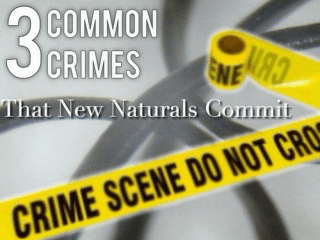 Are you ready to free your winterized strands? Spring is just around the corner and those curls will soon be able to come out and play. Spring and summer brings more freedom to our thirsty strands because our hair is able to draw moisture from the humid air. This allows us to shorten the frequency of our pre-poos, deep conditioning treatments, and protective styling. I know that we can all use the extra time and energy to have more fun in the sun. I’m also looking forward to seeing the unveiling of all the beautiful curls. There are 3 hairstyles that are sure to hit the natural hair scene this spring and summer. Wash n Go’s are the perfect style for warm weather especially since this is the ideal time for hair gels. This style keeps us cool when the sun is blazing outside and they’re great for the beach. Who doesn’t love a banging fro? Fro’s are going to be roaming proud and free. They display the growth/length retention that we’ve achieved during the winter. Lastly, they’re easy to style and are the base for a great looking puff. We are definitely going to see some cute variations of short hair this season. We are more apt to cut our hair in warm climates to keep us from being hot and bothered by our hair. Everything from shaved sides and cuts such as the tapered, diva, and undercut will be rocked. There you have it! 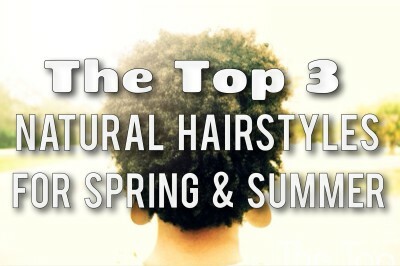 These are the top 3 natural hairstyles for the spring and summer. Now, I’m sure that these won’t be the only styles that we’ll see. In fact, I’m looking forward to catching sight of all the cute styles that this season will bring. Most likely I’ll be rocking all 3 of these styles and more. 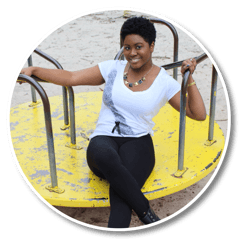 Cherese “Afrophire” Agee is a young navy wife with a passion for natural hair, fashion, lifestyle, and beauty. Afrophire.com is a natural hair blog that incorporates her unique and independent take on life. 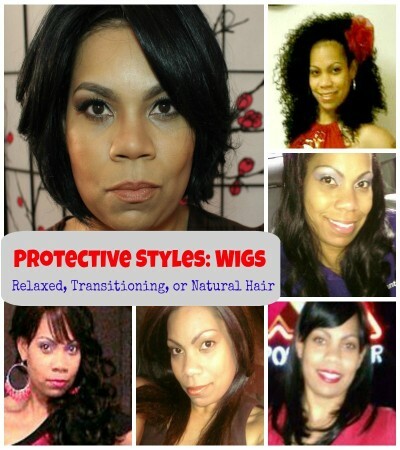 No Heat Hair Styling Option: Wiggin’ It! Previous Post: « What’s In My Mailbox? …stolen goods! No length goal, just lazy. I will sport a braid out here and there when the weather is right and I’m going somewhere fun. And you are a pro at them. 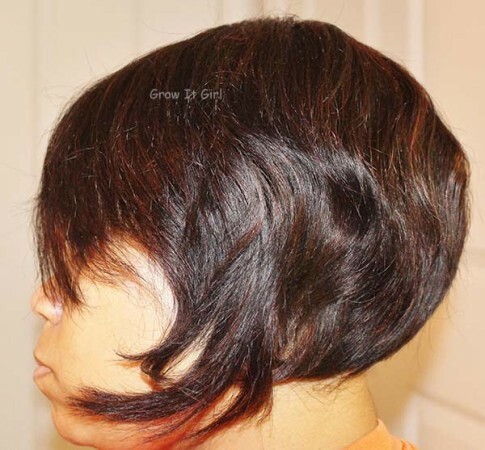 Do you have a length that you are trying to get to in order to wear your hair down?